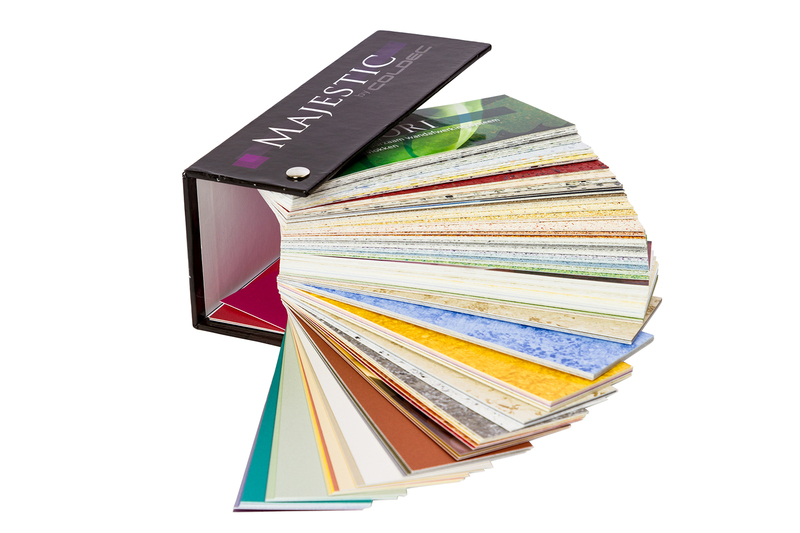 Whatever it is that you want to bundle, we can provide you with a professional swatch. 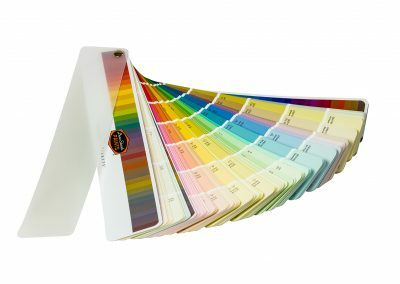 Think of paint colour samples or fabric swatches. 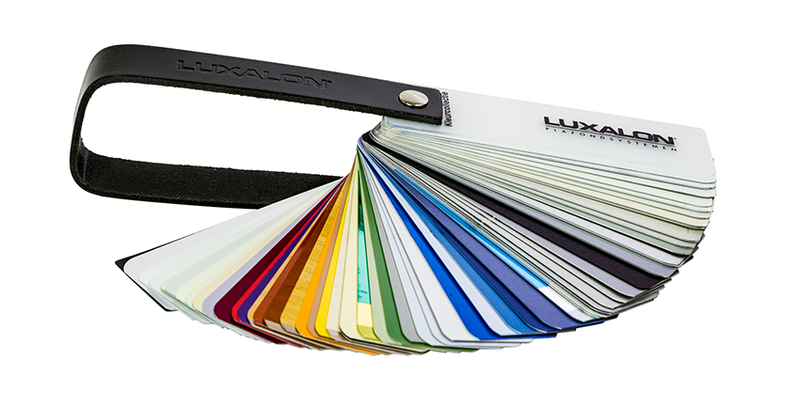 All our swatches are secured according to your preferences with a screw post or handle. 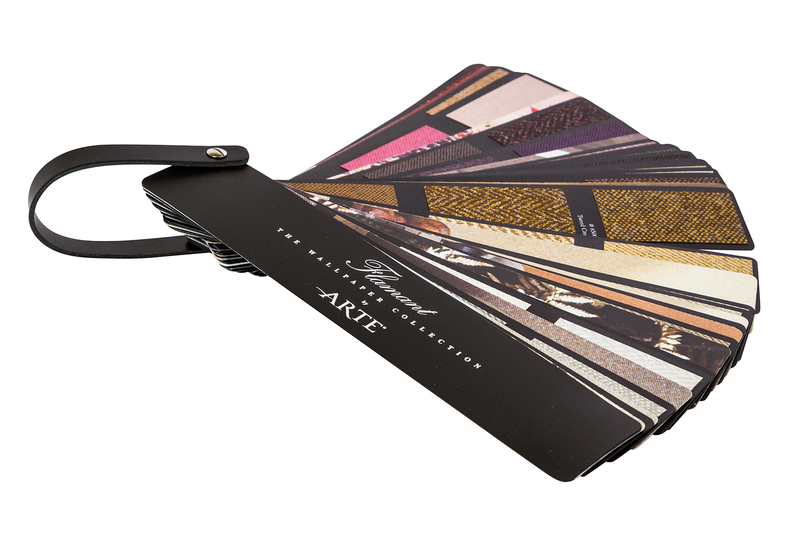 The front and back cover can be printed using either screen or gravure printing. 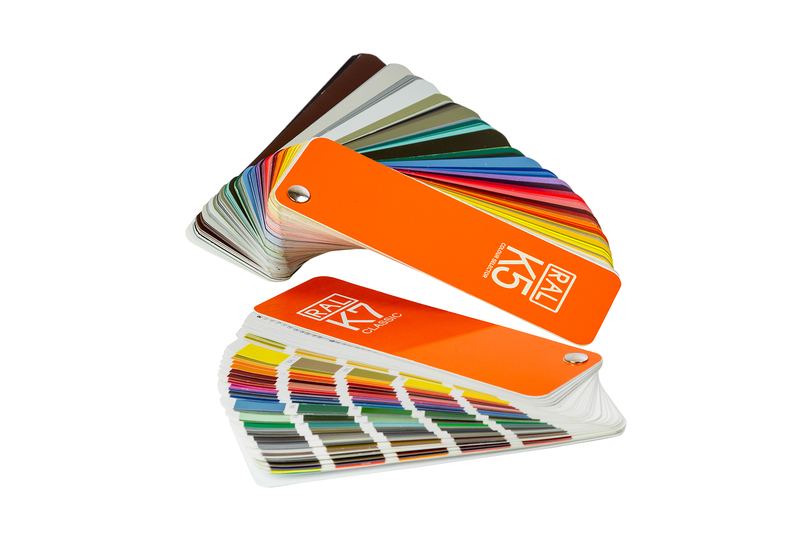 We offer hard PVC covers, polypropylene covers or case bindings. 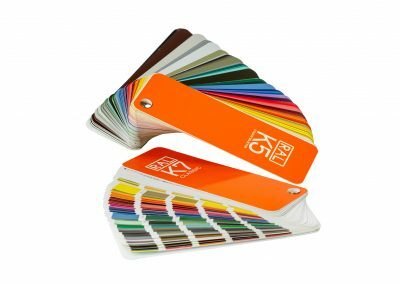 We can provide rounded edges on all our products.